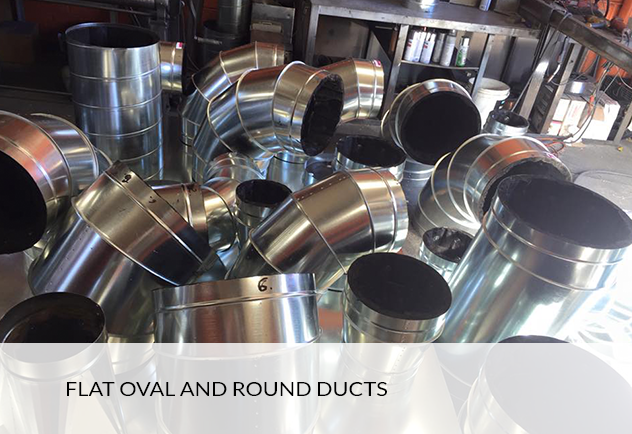 Are you looking for qualified professionals to insulate your ductwork? 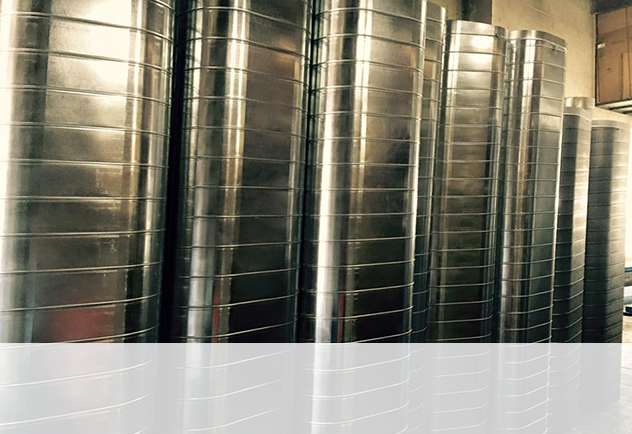 Are the temperatures too high or too low in your ductwork? 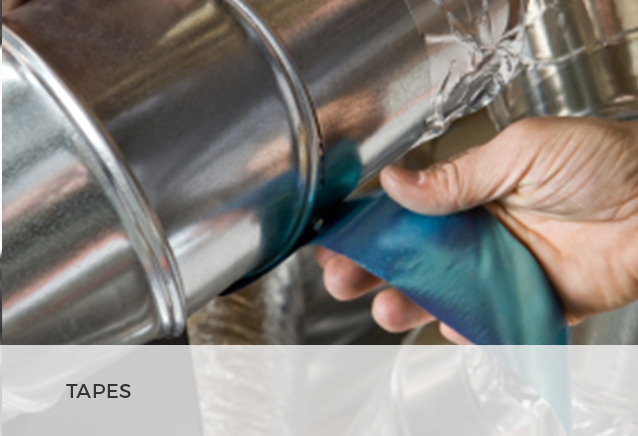 Are there any air leakages in your HVAC system? Worry no more! 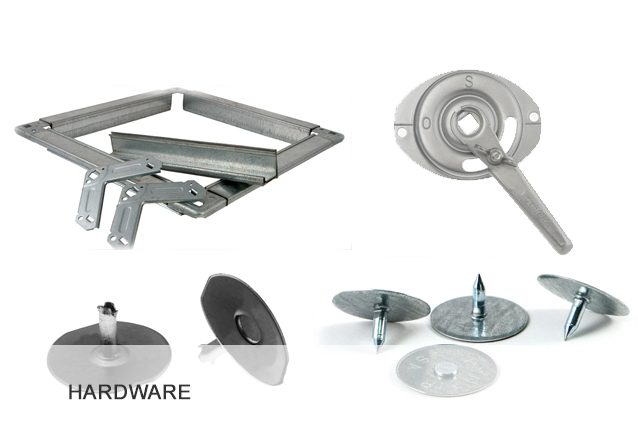 Standard Tinsmith & Roofer Supply Corp. are here for you! 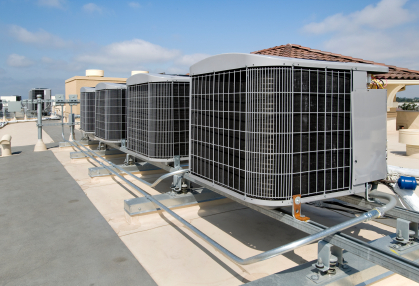 We have a team of highly skilled professionals who will insulate your HVAC systems without no future complications. 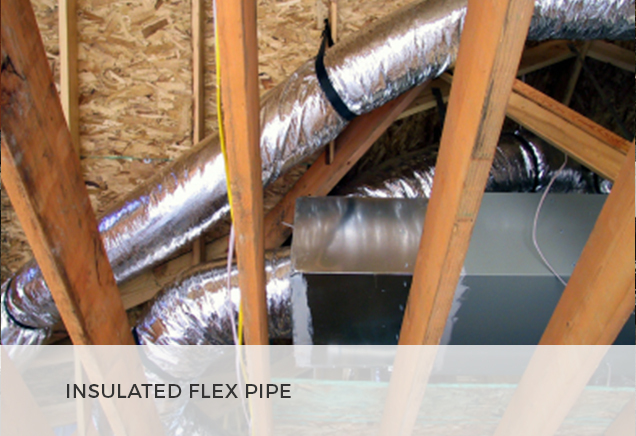 Why should you insulate your ductwork? 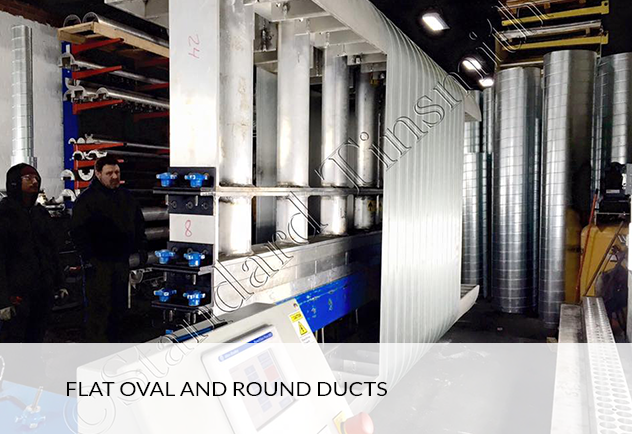 The two main reasons for ductwork insulation are to ensure that you get the desired temperatures and to prevent air leakages. If air leaks, your HVAC system will require more energy to operate and this will reflect on your energy bills. In addition, good insulation levels prevent condensation from occurring in the ductwork. As cool air passes through warm areas in your home, it collects moisture which might condense in the ductwork. 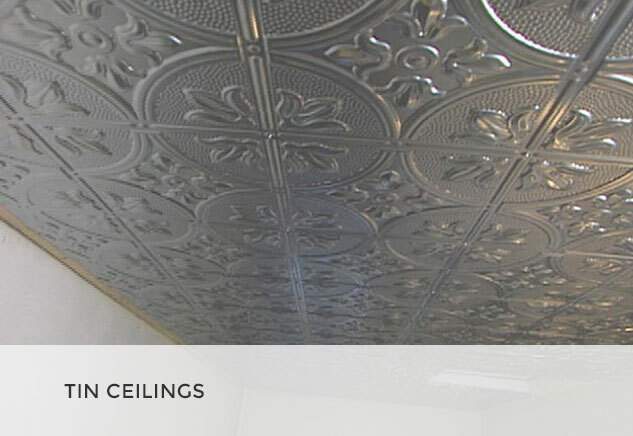 Such moisture can later result in mold and mildew growth. 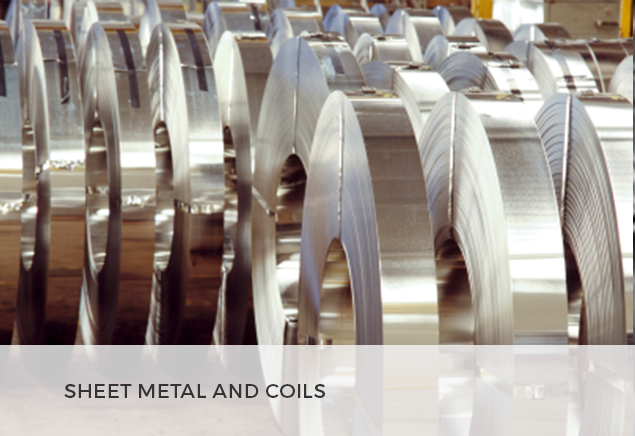 What can Standard Tinsmith & Roofer Supply Corp. offer? 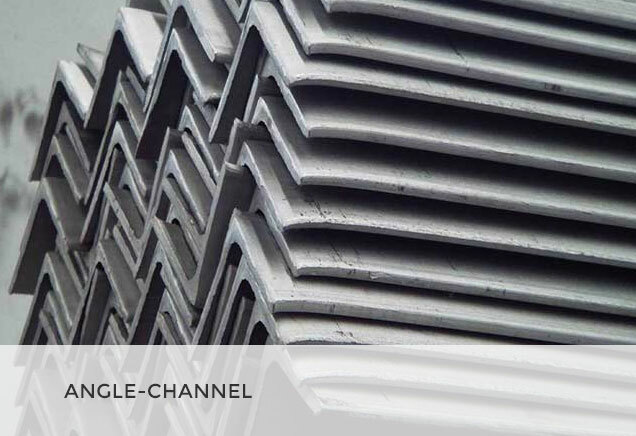 Bonded glass fibers or Rubber are best installed inside sheet metal ductwork for better thermal and acoustical properties. 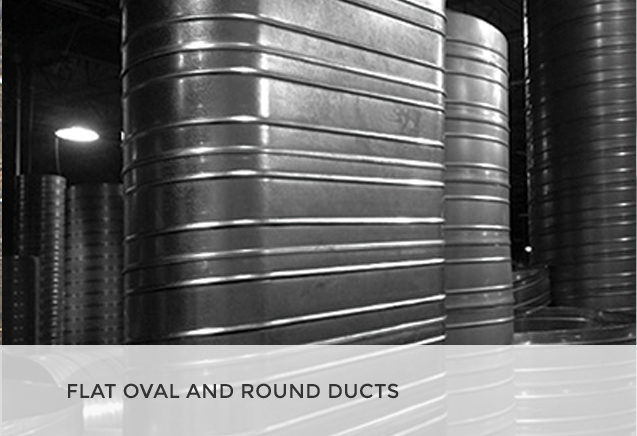 To reduce noises from the fan and other airborne factors, an Acoustical Duct Liner is installed in the HVAC ductwork. 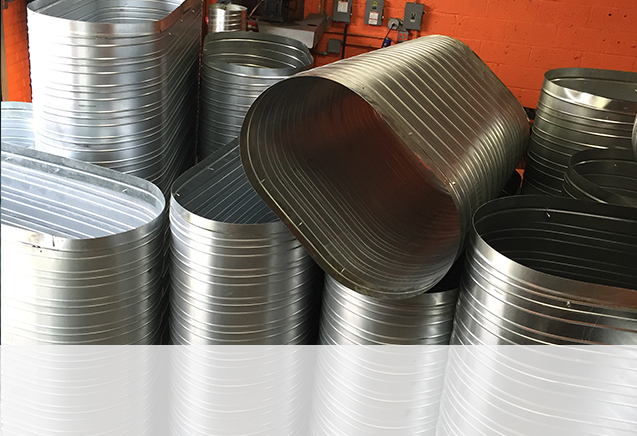 The HVAC Duct liners can be used in Plenums, fan housing, Mixing boxes, silences and cross-talk vents, furnaces and AC equipment and in HVAC ductwork. 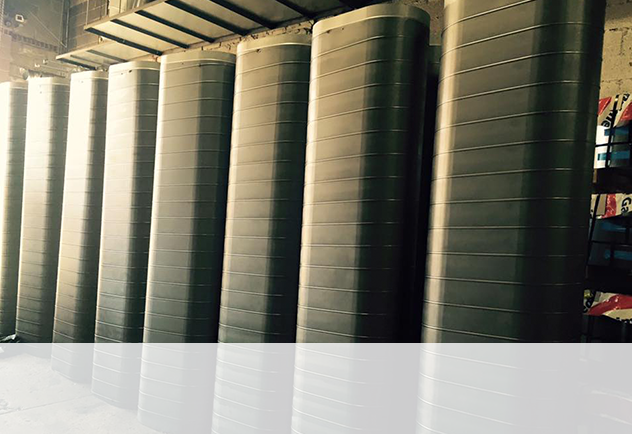 They are simply the best for insulation. 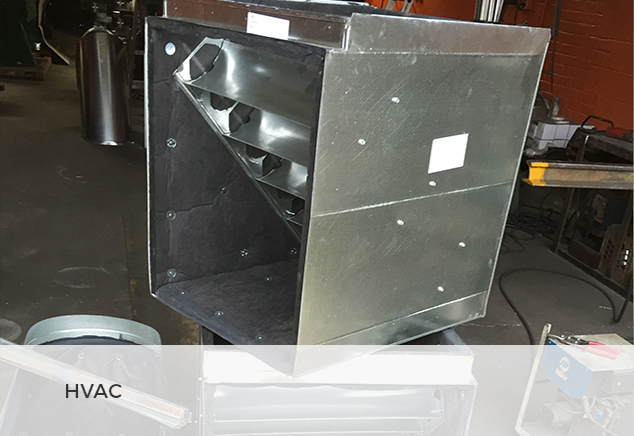 Acoustical Duct Liner is installed in HVAC ductwork and plenums to reduce fan and other airborne noises. 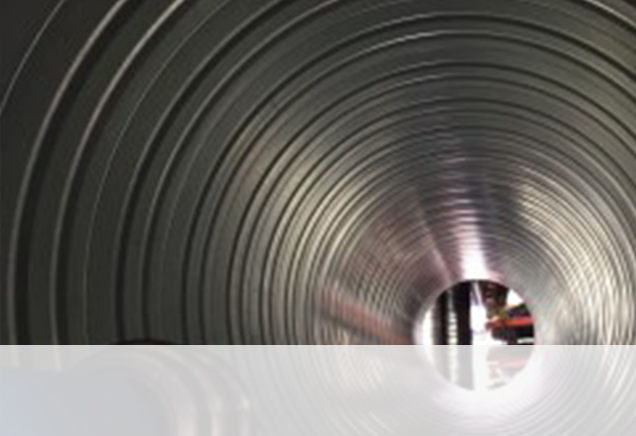 Bonded glass fibers or Rubber specifically designed to be installed inside sheet metal ductwork provide acoustical and thermal benefits. 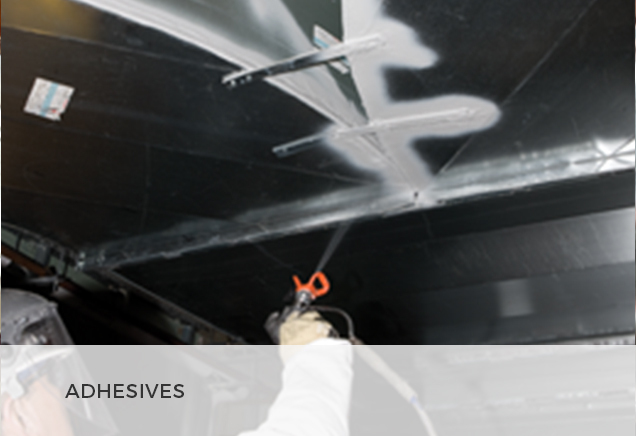 The smooth, fire resistant airstream surfaces resist damage during installation and in service.